Please complete the form below and your enquiry will be sent directly to PostNet Gansbaai via email. 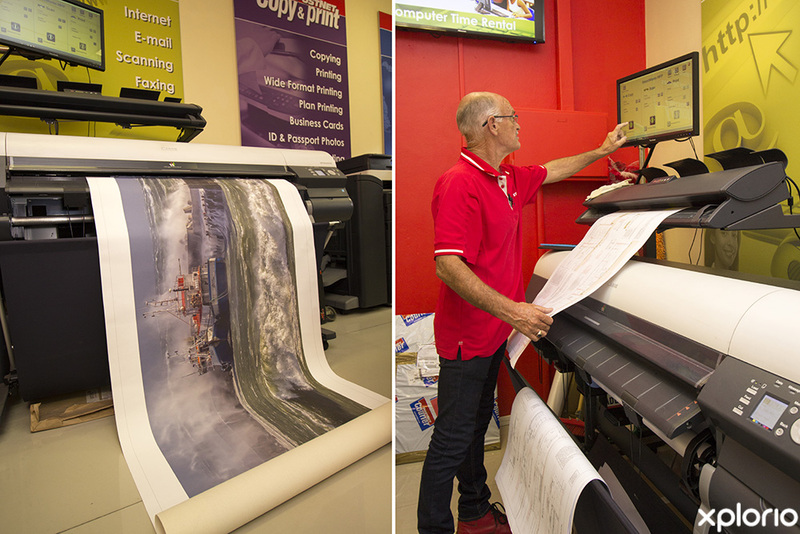 Your enquiry has been sent to PostNet Gansbaai. 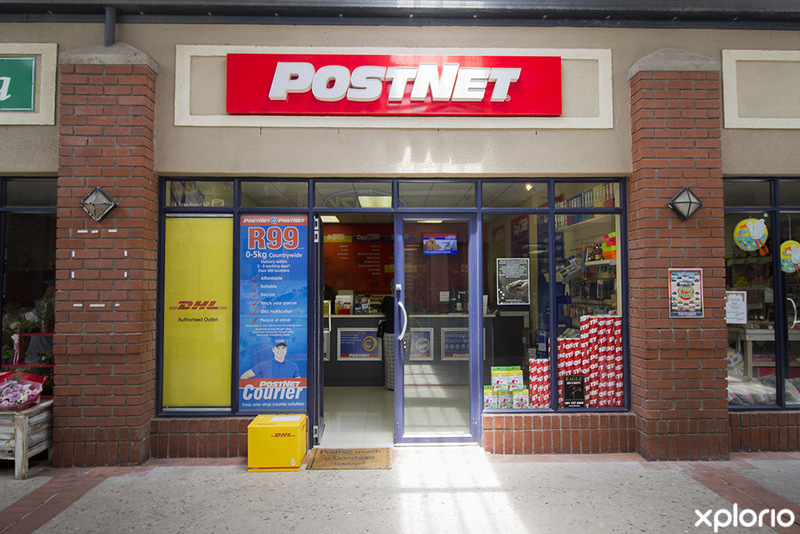 PostNet Gansbaai is an owner managed and run PostNet store that is conveniently situated in The Great White Junction shopping complex. 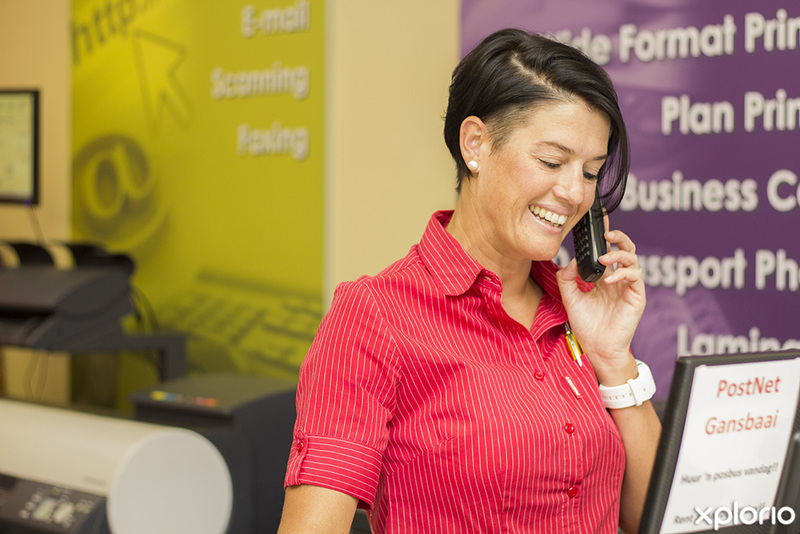 A comprehensive array of document and parcel services and products are tailored to meet the needs of small, medium and large businesses as well as those of private individuals. 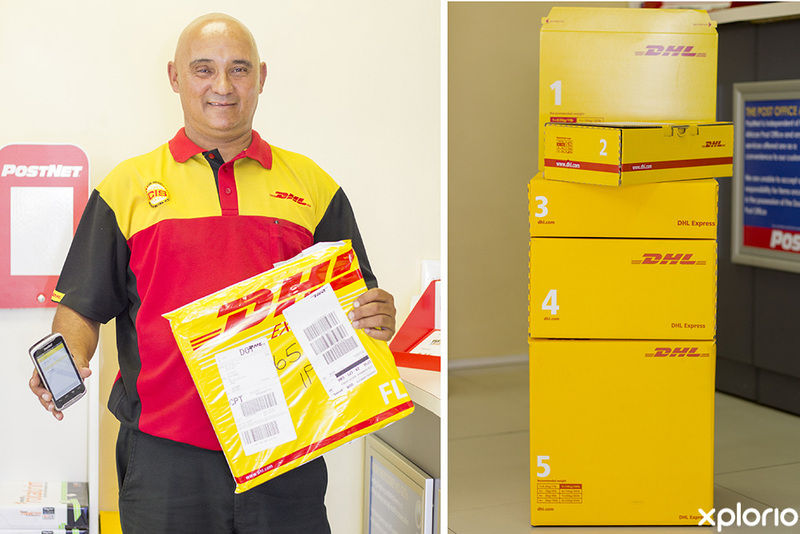 PostNet Gansbaai is an agent for DHL and ARAMEX making PostNet Couriers your number one choice when posting items locally and internationally. 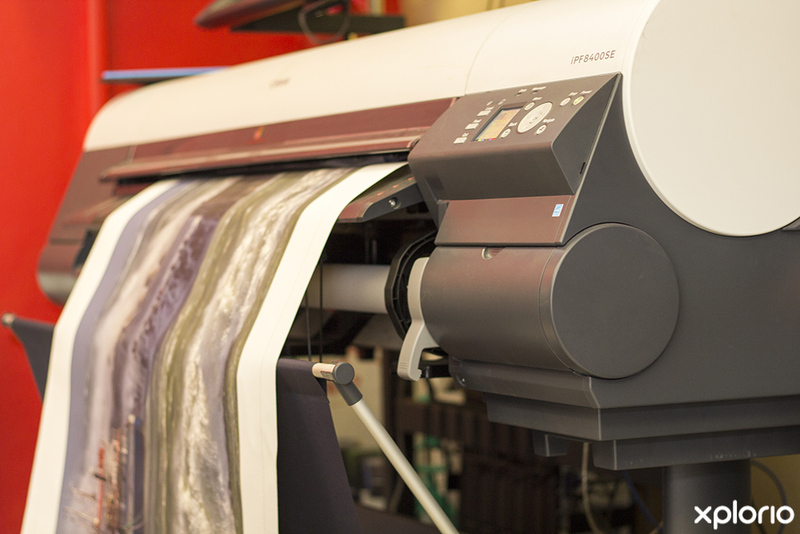 Added to this is a professional printing and copying service, a well-stocked stationery shop, an internet café and personal mailbox availability in a secure environment. 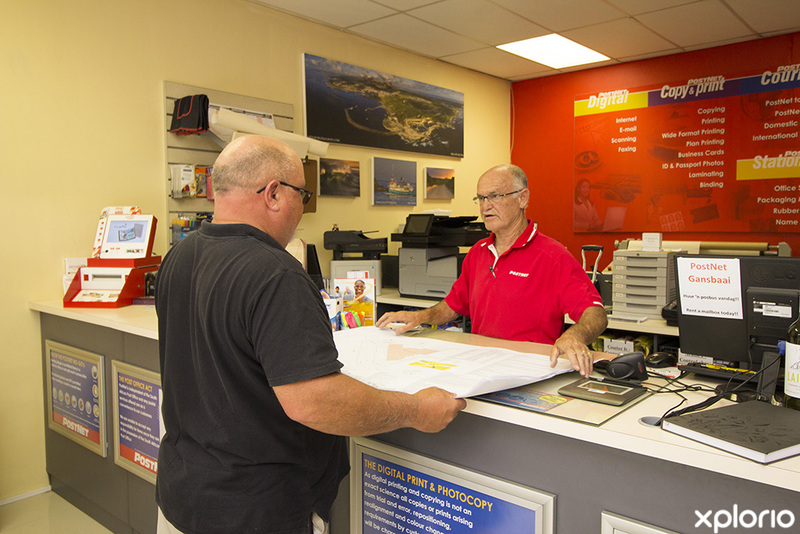 PostNet Gansbaai is owned by Adel Klotz and Rikkie Groenewald who welcome all clients with friendly small town hospitality while providing service excellence to ensure overall customer satisfaction. 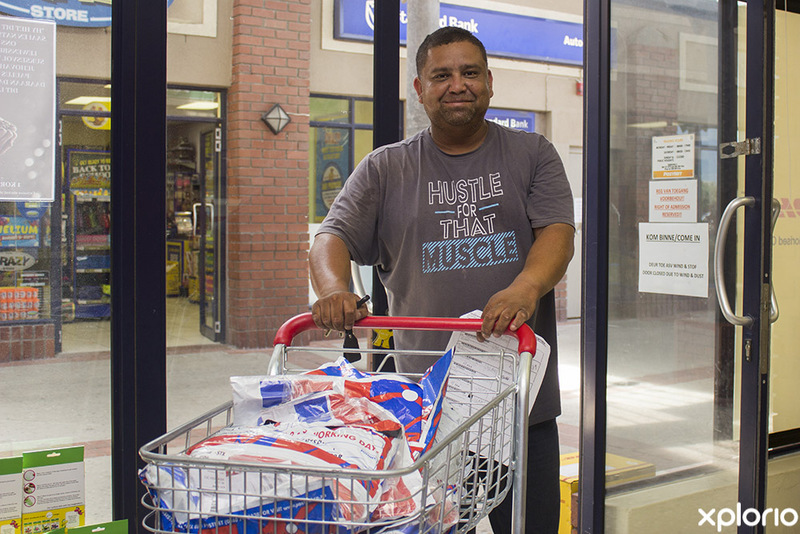 Click on ‘More Info’ below to find out more about PostNet Gansbaai. 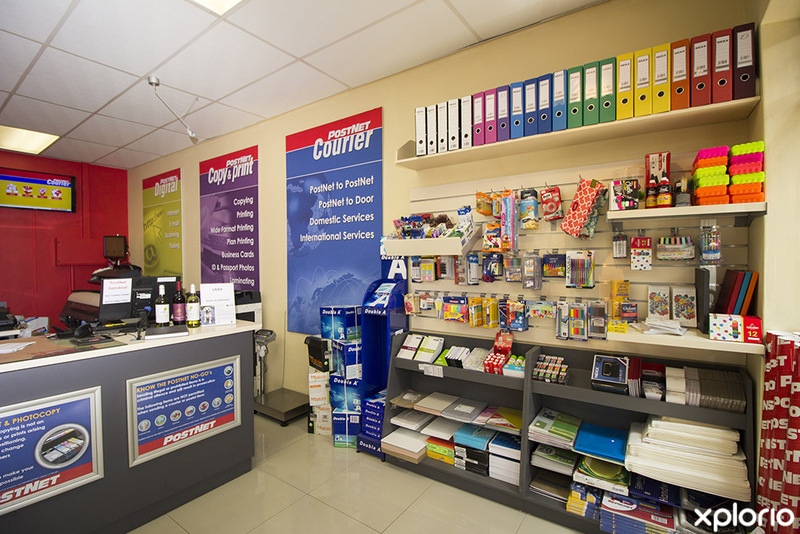 PostNet South Africa was founded in 1994 and has grown to become South Africa’s largest privately owned counter network in the document and parcel industry. 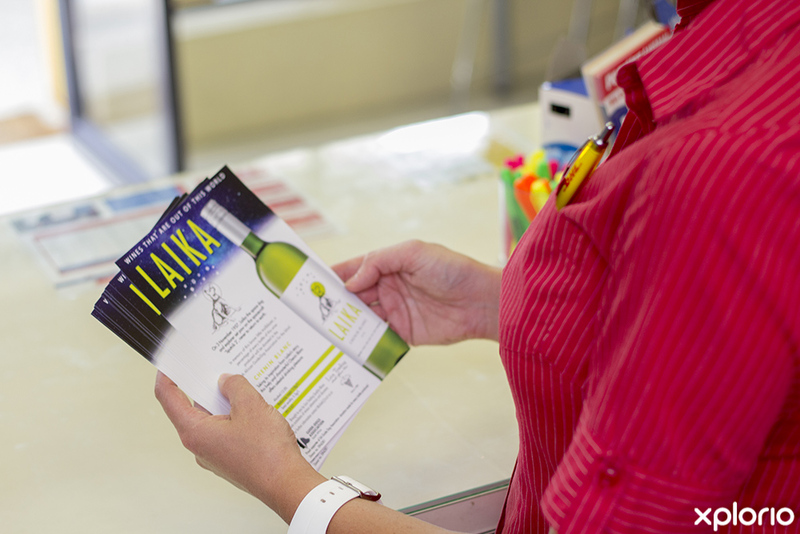 Trading across over 360 owner-managed retail stores. 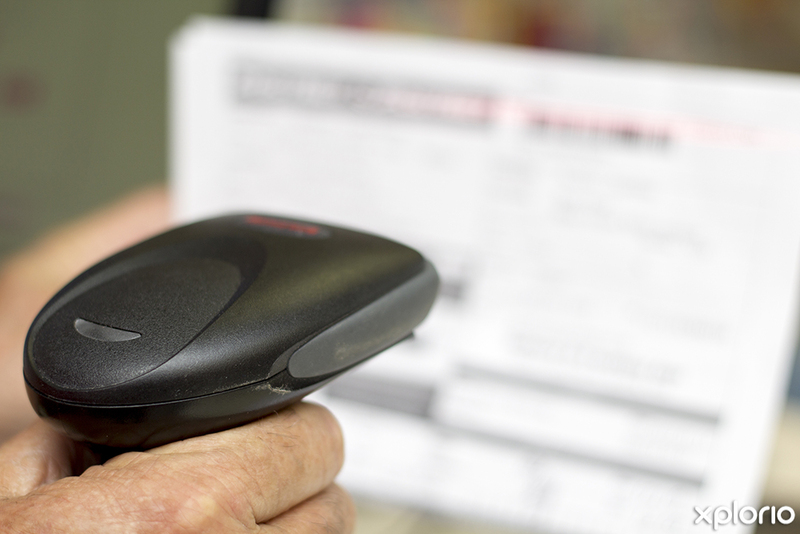 PostNet South Africa serves an excess of 65,000 'walk-in' customers per day. 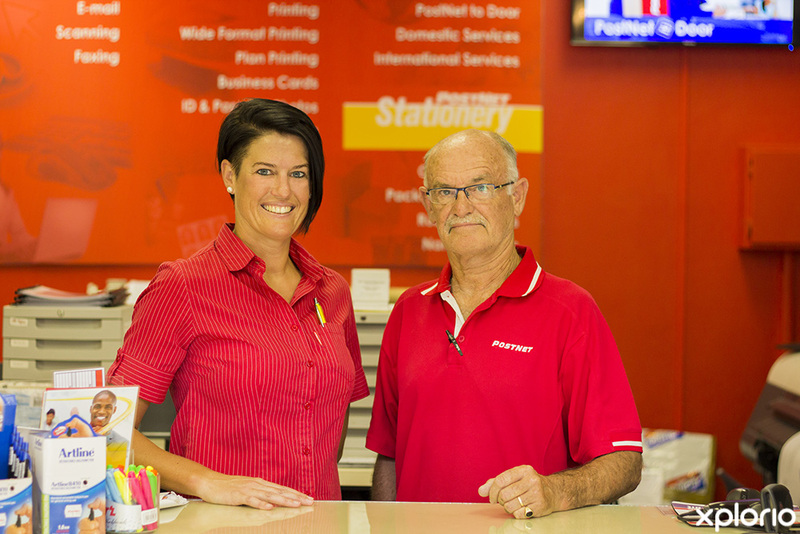 PostNet Gansbaai is an agent for DHL and ARAMEX and prides themselves on fast and efficient courier services both locally and internationally. 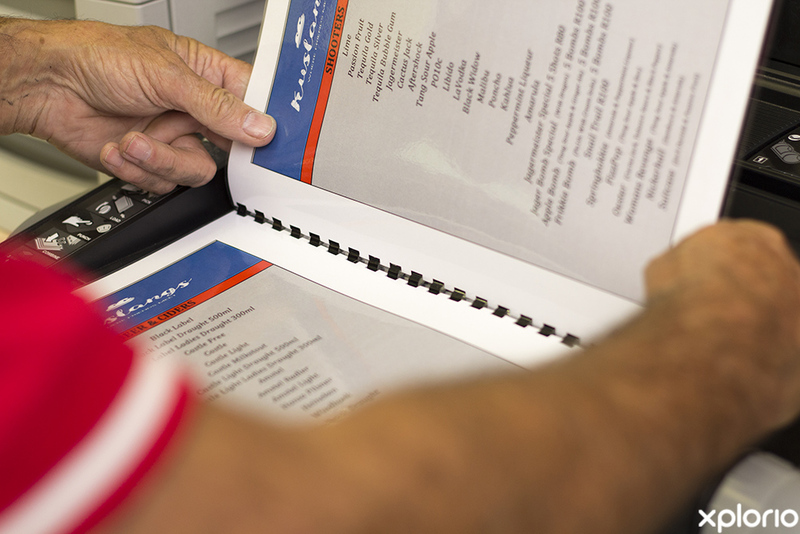 Your PostNet courier can tailor a courier solution for you as an individual, small business or corporation, making PostNet your first and obvious choice. 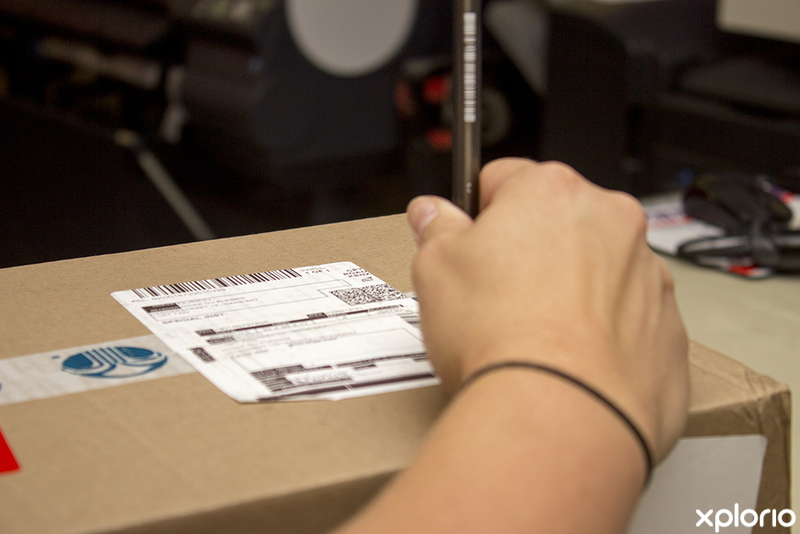 A handy online package tracking service allows you to track your shipment information within eight hours after it has been handed in at your local PostNet store. 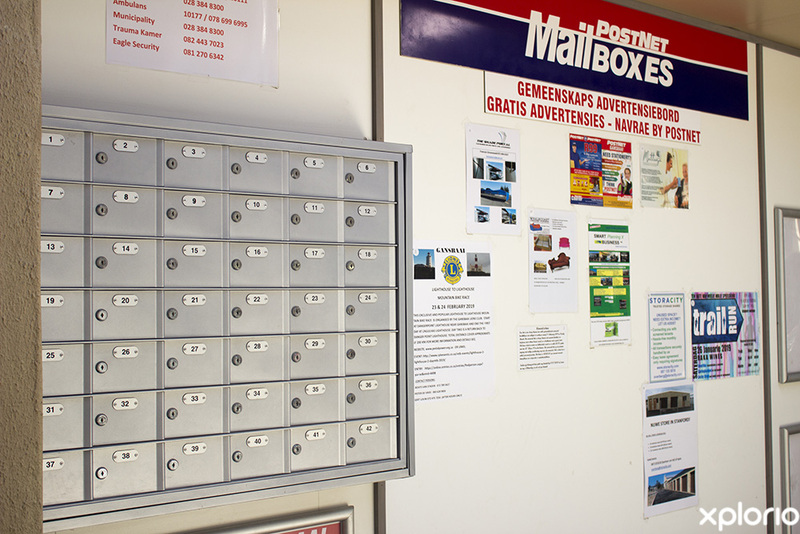 Enquire at PostNet Gansbaai for more information regarding mailbox availability (terms and conditions apply). 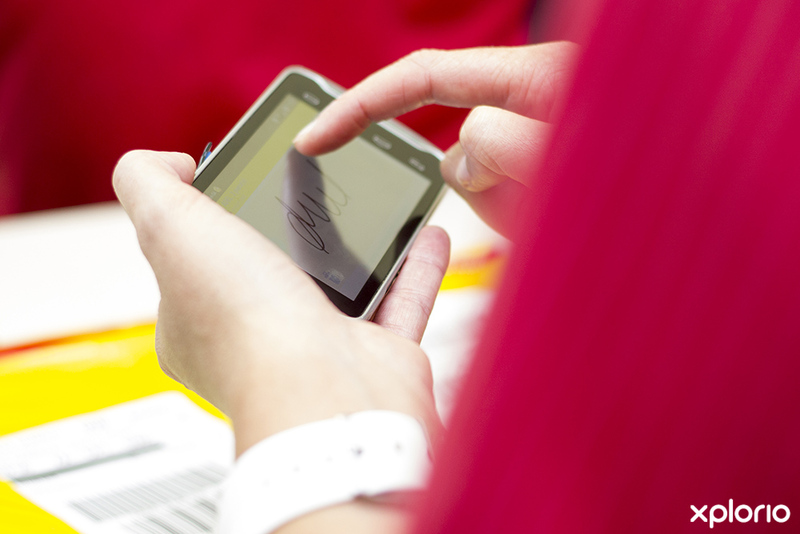 PostNet to PostNet R99 delivery countrywide.